Reference numbers (or post IDs) might be easy for your CMS, but they aren’t for your users. Remembering a URL with a number in it is hard, so the chance people will remember it and link to it is smaller. If people can remember your URLs they can also find it and share it with their friends more easily. 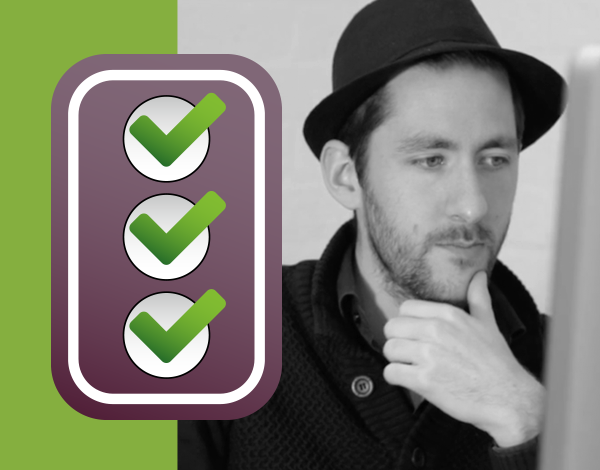 In this Ask Yoast we explain what you should do with reference numbers in URLs. “A customer asked us whether he should have reference numbers or post IDs in his URLs. He has them now, should he remove them? Well, they won’t hurt you. Actually removing them and 301 redirecting the old URLs to the new ones is a lot of work and might hurt you. It also takes Google some time to them up, so I wouldn’t change them. But if you’re setting up a new site, I wouldn’t put those numbers in there. Just because they’re not that useful to the end user. If you have very memorable URLs outside of the numbers in the URLs, something like: example.com/1238976-postaboutwomen/, maybe removing them is a good idea. Just because it makes it easier for people to remember your URLs. So it’s a bit of a trade off. If you’ve already have them, removing them might not always make to most sense, and might be a bit tricky. But if you’re starting a new site: definitely don’t have them in there.